Home / Shop / G.M. Collin / Moisturizers / GM Collin Hydramucine Optimal Cream 1.7 oz. SKU: GM1033 Categories: G.M. 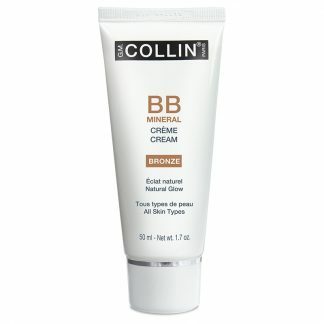 Collin, Moisturizers Barcode: 8 45144 01033 7. 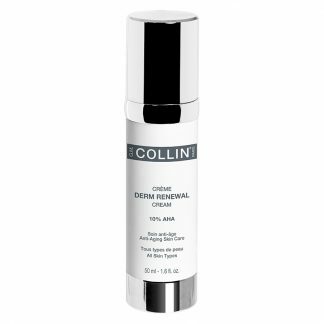 Acts as a hydrating / anti-dehydrating agent to provide moisturizing benefits. For normal to dry skin. 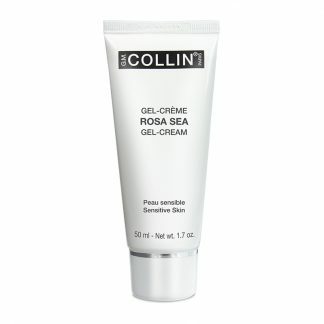 Indications: Hydrating and anti-dehydrating cream. 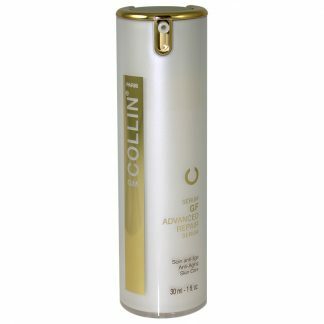 Improves the skin’s visible elasticity. Excellent make-up base. 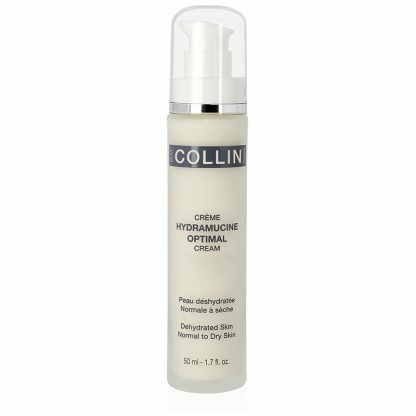 Targeting normal to dry skin, this rich, velvety formula packed with vegtetal microspheres forms micro water reservoirs, increasing skin’s moisture and lipidic protection, leaving skin quenched, supple and smoothed. The active fraction of chestnut and phytoceramides promote the synthesis of epidermal lipids. After the appropriate G.M. 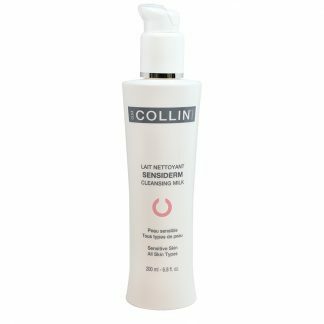 Collin cleanser, exfoliant and treating mist, apply the quantity best suited for individual skin absorption. Frequency: Morning and/or evening or as recommended by your skin care professional.